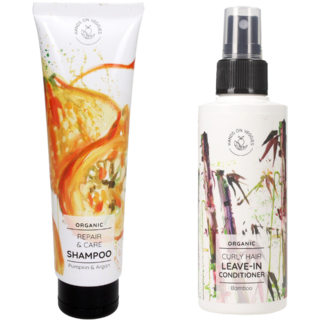 Looking for an all-natural, effective hair care products that match your hair's requirements? Then you've come to the right place! 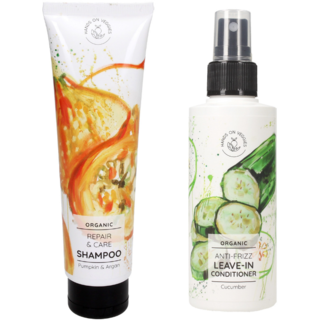 Our organic shampoos and conditioners use ingredients that treat your tresses! 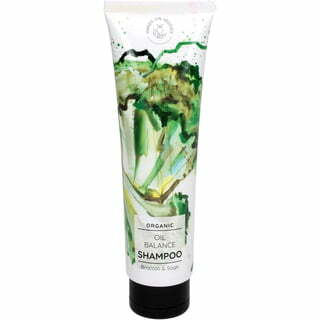 The vegan formulas are organic and are free of silicone, sulphates, synthetic preservatives and parabens. Nutrient-dense vegetables, fermented ingredients and botanical extracts provide an additional conditioning boost.